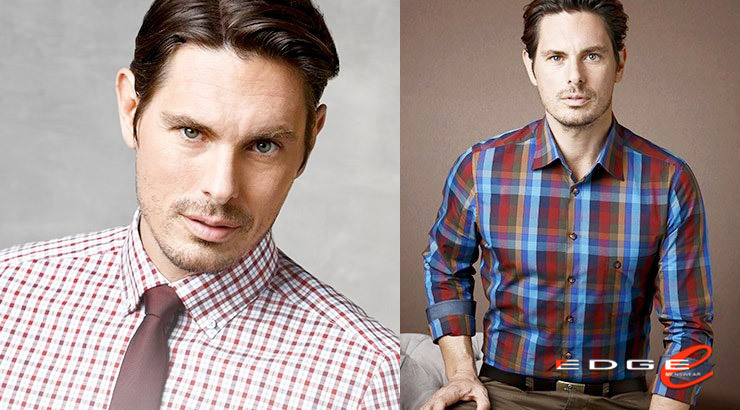 Hatico stands for modern sporty casual shirts and trendy business shirts at the highest level. 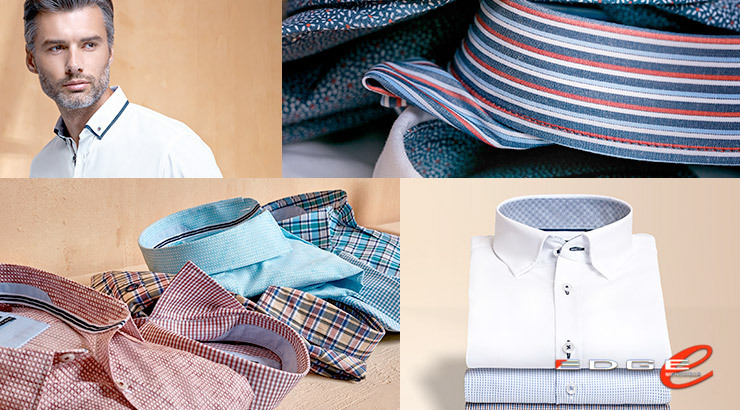 These are high-quality materials, with the best care properties, such as easy care and non-iron materials used. A trend that never goes away!